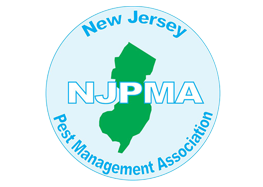 Backyard Bug Busters services the heart of what is known as the Northwest New Jersey Skylands Region. 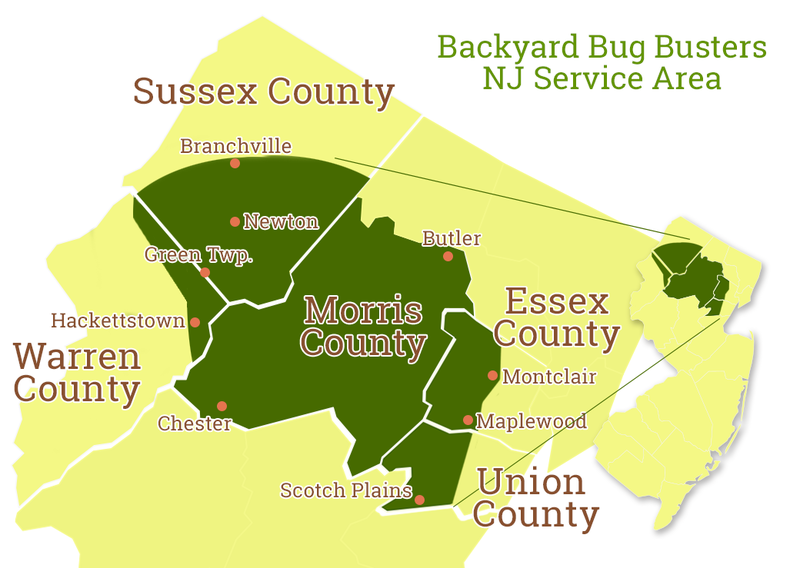 Officially, we service all of Morris County, southern Sussex County (south of Branchville) and Eastern Warren County (Hackettstown, Allamuchy, Green and Tranquility). The region contains two national parks at its edges, 60,000 acres of state parkland, and a diverse and beautiful geography filled with lakes, rivers and picturesque hills dotted with farms...and you guessed it, ticks and mosquitoes! 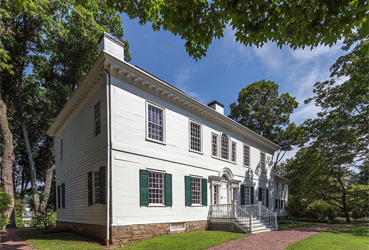 Morris County, among the fastest growing counties in the tri-state metropolitan region, is nestled amid rolling hills, broad valleys and glittering lakes approximately 30 miles northwest of New York City. But it's proximity to NYC doesn't seem to bother ticks and mosquitos! 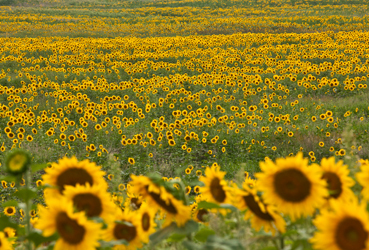 Sussex County represents the most spectacular four-season leisure and residential resort destination in NJ. 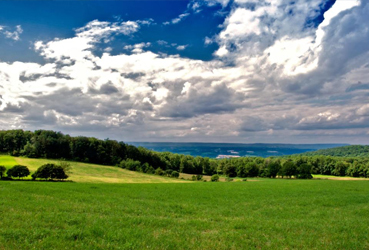 The region offers the natural mountain beauty and sweeping landscapes of northwestern New Jersey. Among Warren County's greatest natural assets are clean air, clean water and open spaces for resident families and for visitor recreation. With only about 14 percent of its area covered by urban development, Warren County is a tick and mosquito's paradise!